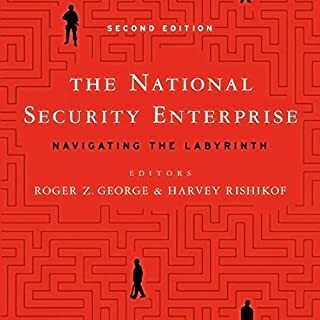 This second edition of The National Security Enterprise provides practitioners' insights into the operation, missions, and organizational cultures of the principal national security agencies and other institutions that shape the US national security decision-making process. 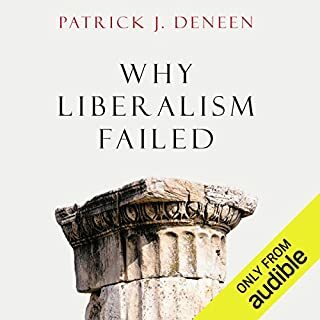 Unlike some textbooks on American foreign policy, it offers analysis from insiders who have worked at the National Security Council, the State and Defense Departments, the intelligence community, and the other critical government entities. 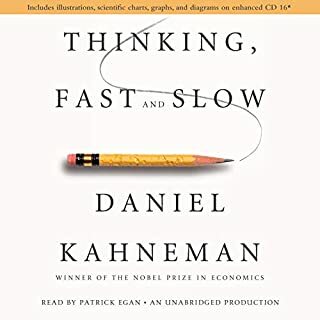 What are our obligations to others as people in a free society? Should government tax the rich to help the poor? 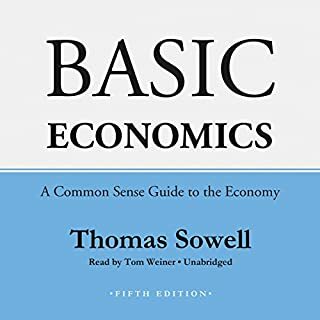 Is the free market fair? Is it sometimes wrong to tell the truth? Is killing sometimes morally required? Is it possible, or desirable, to legislate morality? Do individual rights and the common good conflict? 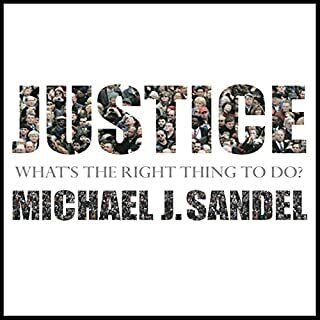 These questions are at the core of our public life today - and at the heart of Justice. Three and a half years ago, David Sanger’s book The Inheritance: The World Obama Confronts and the Challenges to American Power described how a new American president came to office with the world on fire. 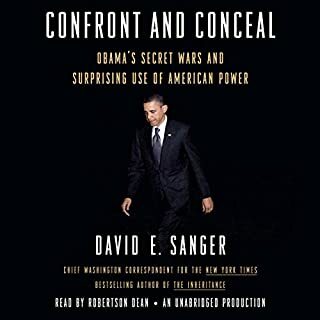 Now, just as the 2012 presidential election battle begins, Sanger follows up with an eye-opening, news-packed account of how Obama has dealt with those challenges, relying on innovative weapons and reconfigured tools of American power to try to manage a series of new threats. 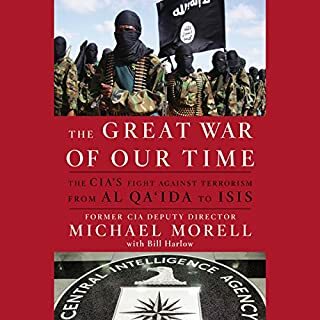 The Great War of Our Time offers an unprecedented assessment of the CIA while at the forefront of our nation's war against al-Qa'ida and during the most remarkable period in the history of the agency. Called the "Bob Gates of his generation", Michael Morell is a top CIA officer who saw it all - the only person with President Bush on 9/11/01 and with President Obama on 5/1/11, when Usama Bin Laden was brought to justice. 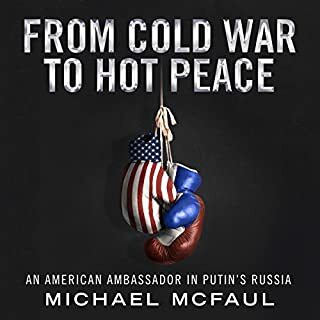 As President Barack Obama's adviser on Russian affairs, Michael McFaul helped craft the United States' policy known as "reset" that fostered new and unprecedented collaboration between the two countries. And then, as US ambassador to Russia from 2012 to 2014, he had a front-row seat when this fleeting, hopeful moment crumbled with Vladimir Putin's return to the presidency. 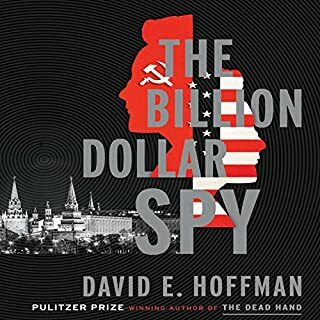 This riveting inside account combines history and memoir to tell the full story of US-Russia relations from the fall of the Soviet Union to the new rise of the hostile, paranoid Russian president. The National Security Council (NSC) is the most important formal institution in the US government for the creation and implementation of foreign and defense policy. The council's four principal members - the president, vice president, secretary of state, and secretary of defense - are responsible for incredibly far-reaching decisions regarding war and peace, diplomacy, international trade, and covert operations. Despite its obvious importance, the NSC has been subject to relatively little scholarly scrutiny and therefore remains misunderstood by most international relations students. 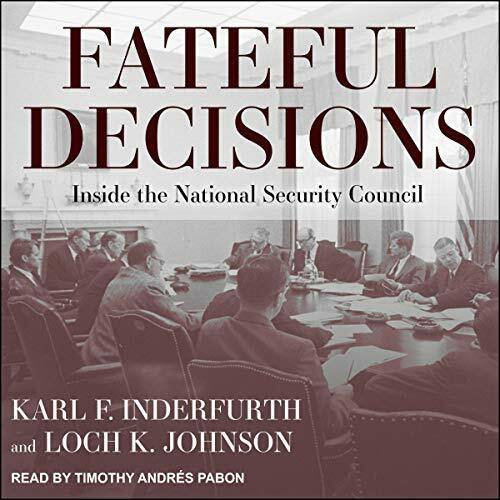 Fateful Decisions: Inside the National Security Council provides students with valuable insights into the origins, workings, strengths, and weaknesses of the NSC. Covering the period from 1947 to 2003, Fateful Decisions features seminal articles, essays, and documents drawn from a variety of sources. 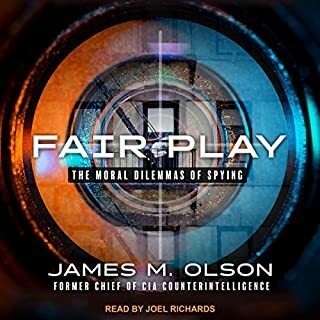 The audiobook presents and illuminates several obscure documents regarding the beginning of the NSC and its early years. It then examines the transformation of the NSC from a newly established, and initially ignored, advisory committee to the nation's premier forum for national security deliberations. The selections - written by prominent scholars, journalists, and practitioners - offer revealing coverage of major topics such as key challenges to the NSC and the role of the NSC in a post-Cold War environment. 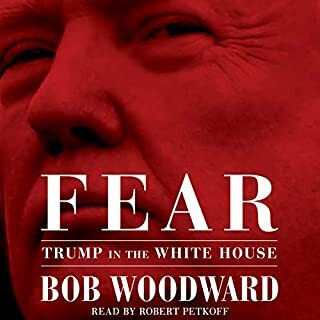 The articles also discuss the rise of the national security adviser to a position of prominence and provide profiles of those who have held the position, including McGeorge Bundy, Henry Kissinger, Zbigniew Brzezinski, Brent Scowcroft, Samuel Berger, Colin Powell, and Condoleezza Rice. 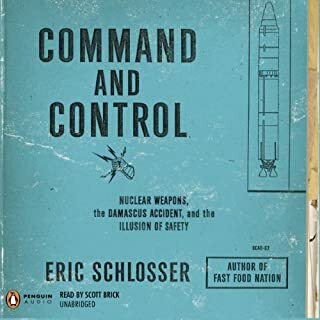 Chronicling the performance of the NSC over the years, Fateful Decisions dissects both its successes and its failures - from the Cuban Missile Crisis through the Iran-Contra affair, to the current war against global terrorism - and offers reform proposals to improve the council's performance. It is ideal for courses on the NSC, national security decision-making, and US foreign policy.